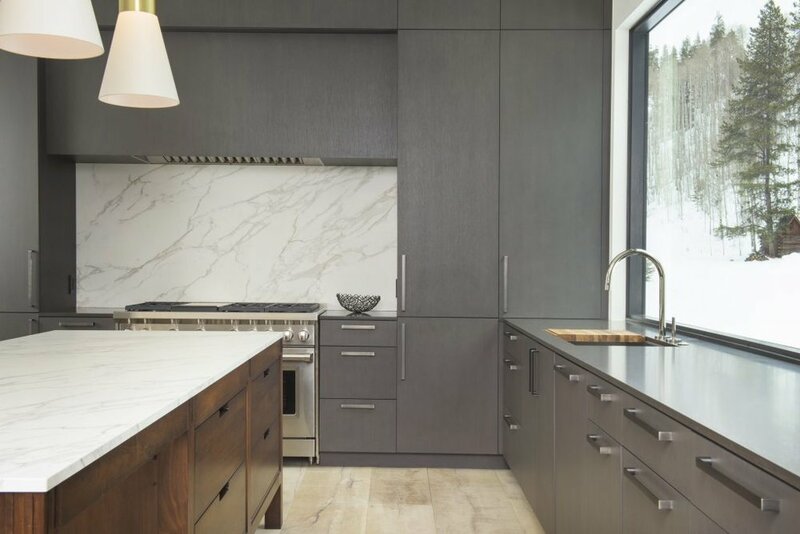 Harmoni kitchen cabinetry brings luxury quality at lower price point to add exceptional value to your home! Hundred years of experience, gorgeous materials and impeccable craftsmanship create a one-of-a-kind product. Harmoni’s in-house door production is an ever-evolving innovative process which provides more than 30 different styles to choose from.